We are now calling for participants in EBA Minamata Fieldwork program for the year 2018 (July 31 ~ August 3). During this trip, the students will be given a special opportunity to enjoy hands-on experience while observing and examining the local issues at the site of Minamata, to join minds and hands in groups and to articulate on the issues by making use of the collected data and observations at the field. *Please note that the fieldwork may be re-scheduled due to unexpected event. Minamata Fieldwork Program 2018, participants will visit Minamata city to learn the overview of issues from specialists as well as to visit some related facilities such as the factory and work place for the victims in order to collecting evidences throughout intensive observations and interactions with local residents. Based on the evidences, participants will have a group work discussion. Each group should include both Japanese and ASEAN students. 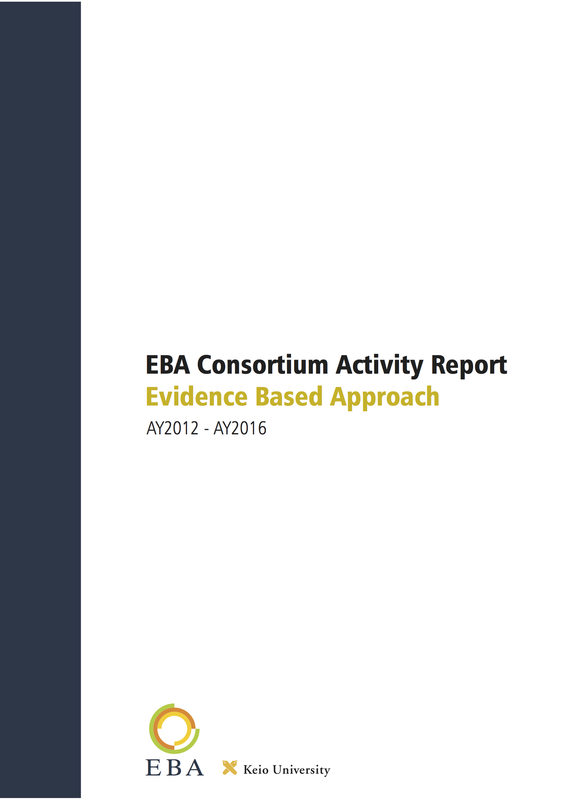 Participants will receive a certificate from the EBA Consortium on the completion of the program. Minamata city is located in Kyushu island, southern part of Japan. The city is known for Minamata disease which is caused by mercury pollution from a chemical factory in 1950’s. It is the first disease caused by food chain due to environmental pollution. All lectures will be provided in both English and Japanese. *Participants (both Japanese and non-Japanese students) from Keio University should be at least able to carry conversations in English. This program is for both undergraduate and graduate students. The expected number of recruited students is 12 from ASEAN Partner Universities and 10 from Keio University. For ASEAN students: Each university will have a separate announcement and selection process. Please contact EBA local coordinators (see list here). Please note that we do not accept application from individual students without the acknowledgement of their school. For Keio students: Both undergraduates and graduate students (who are able to communicate in English) are eligible for the program. 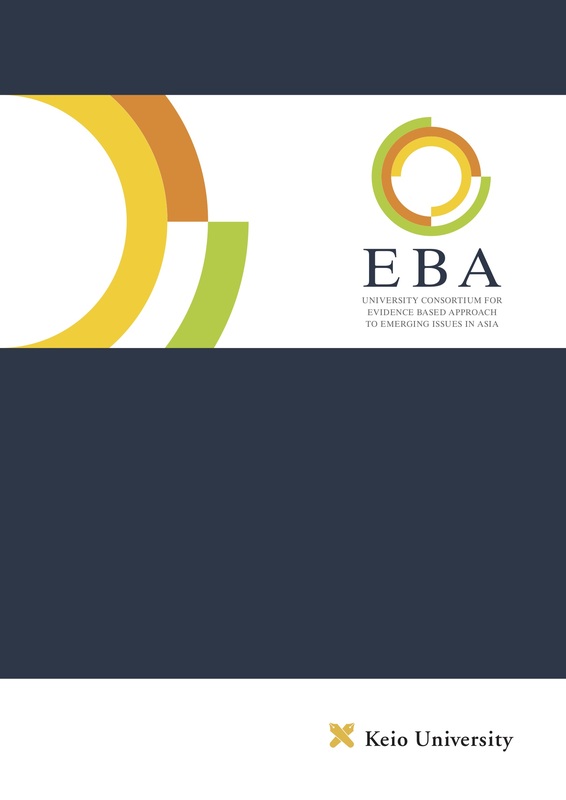 Also, once accepted, participants are required to participate in all fieldwork related activities under EBA program. Write an 300-word essay stating your interest in the theme of the fieldwork (either in English or Japanese) and submit to eba-submit-group[at]keio.jp (please change [at] to @ before emailing us) with subject: “Minamata Fieldwork 2018 Application- Your Name”. The deadline is 9:00AM (JST), 13th July (Friday), 2018. Screening result will be announced on 14 July (Sat). JPY 100,000 including two-way air tickets, accommodation among others. If you have any question, please contact us at eba-ra-group[at]keio.jp (please change [at] to @ before emailing us).